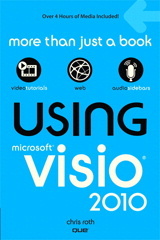 [Read more…] about Using Microsoft Visio 2010 Book is Here! A Re-programmable Visio Multi-shape: The Configurable Stickman! If you’ve read our last article, Visio Multi-shapes, then you know what a great feature multi-shape-ness can be. 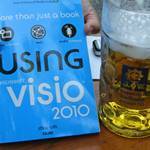 However, until you graduate from Visio Geek University (go VGU! ), and become proficient with ShapeSheets, those pesky multi-shapes can be quite difficult to build. 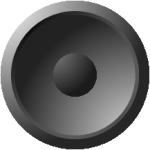 So what if user’s could somehow define their own multi-shapes? That question has burned today’s article into my mind, and today it comes to you via the information super-highway. Ladies and Gentlemen, may I introduce to you the Configurable Stickman, which who can be set to one of five positions. And YOU can define the positions yourself! [Read more…] about A Re-programmable Visio Multi-shape: The Configurable Stickman!